After a couple of days of break we are back sharing the Indie Rock Weekly Survival Kit as picked by PEACE! 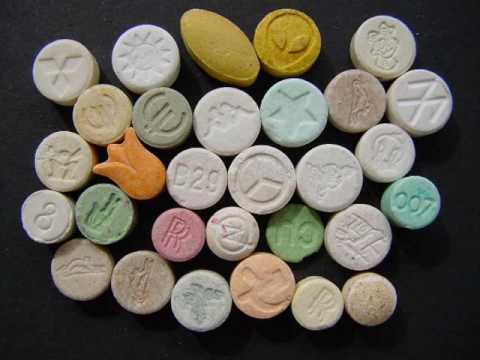 Harry Koisser, PEACES’s front man, for our Electric Thursday picked (by surprise) Ricardo Vilalobos’ MDMA. He explained his choice of the German-Chilean DJ with the following words: “You cannot find a more electric song to motivate yourself for an early start of the week-end“. After QOTSA picked on Monday (read here) a very out-of-the-box choice from our friends from Worcester, UK. Stay tuned to read our full interview with the band to be released this week-end! ← ACOUSTIC WEDNESDAY! The Indie Rock Weekly Survival Kit! Am I Wasting My Young Years?